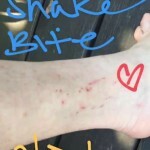 On Thursday, the 31-year-old actress revealed on Instagram Stories that she was bitten by a snake. In the first video, Lindsay showed with her followers her view from Phuket, Thailand, where she was on vacation. 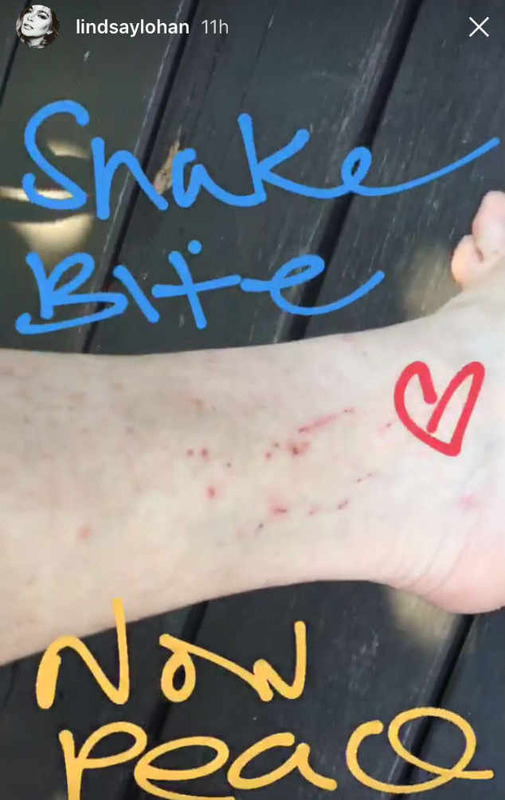 “I love this, it’s so beautiful, amazing place … aside from my snake bite,” Lohan said casually in a video on Instagram. 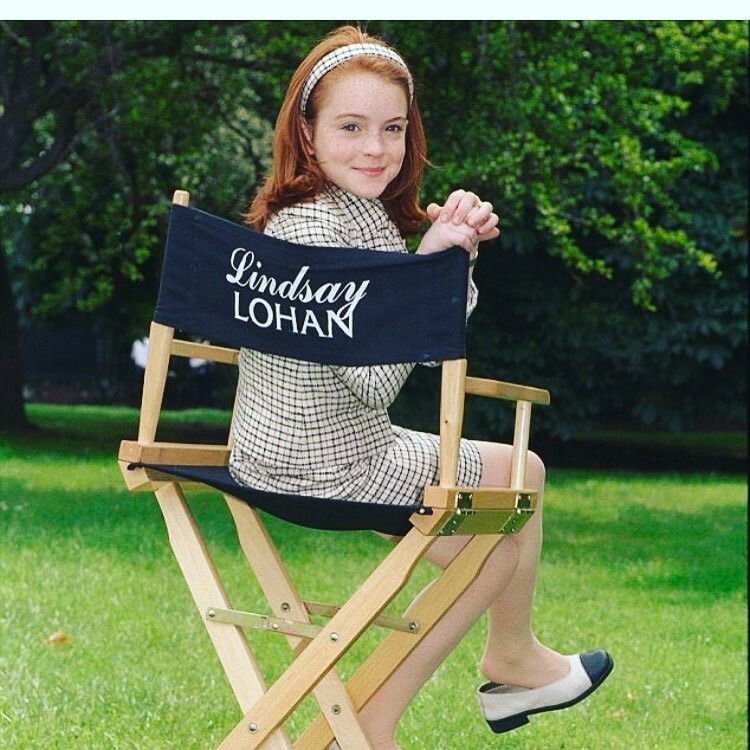 Lindsay spent the holiday in Thailand. On Christmas Eve, the actress shared a video on Instagram of the view from her hotel and wished a merry Christmas to all of her social media followers. 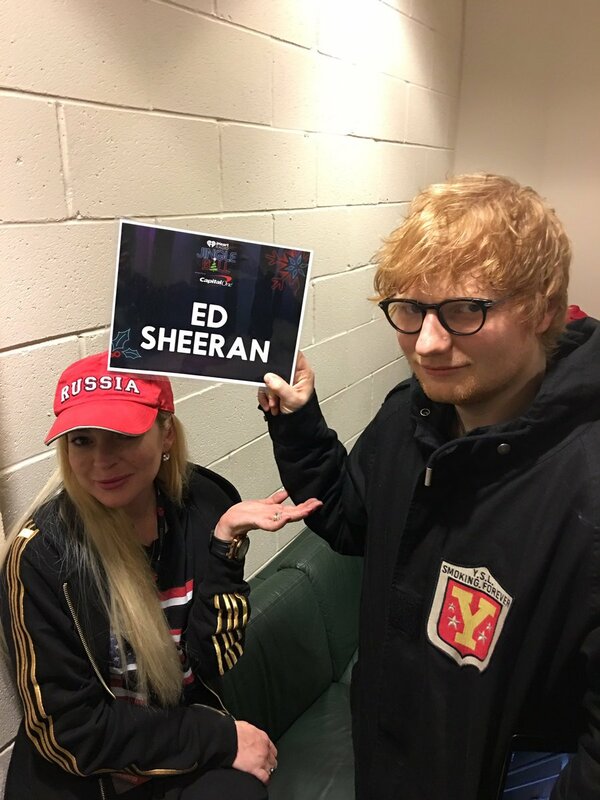 Lohan surfaced earlier this month at the Daily Mail Christmas party in New York City, followed by an appearance at the Jingle Bell Ball, where she was seen dancing to Taylor Swift’s “Shake it Off”. 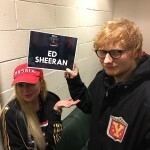 Lindsay also shared a photo with Ed Sheeran at the event. 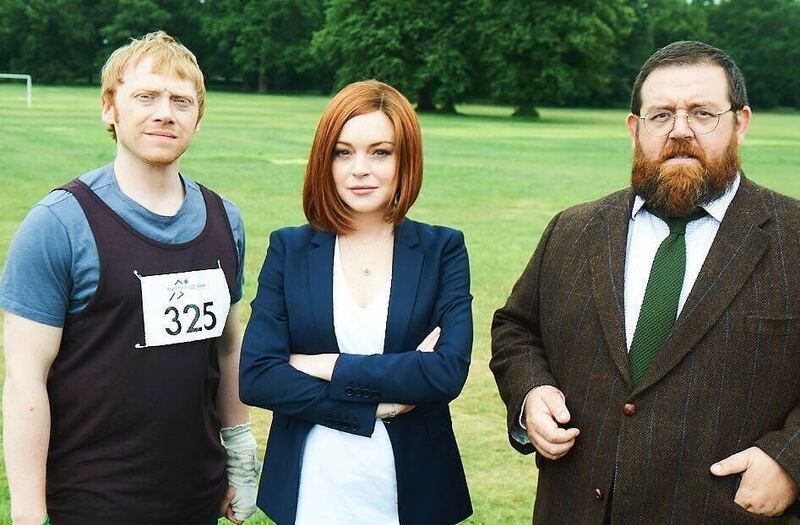 “Gingers united,” she captioned the picture. 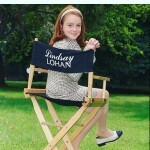 In a recent interview, Lohan revealed that she’s been working on new music with the British singer. Sounds like a busy 2018 for LiLo!